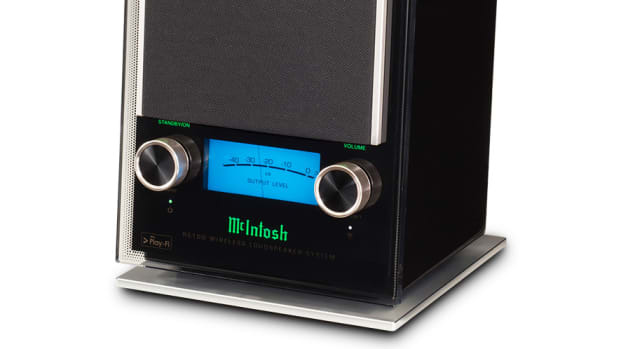 650 watts of McIntosh-tuned sound. 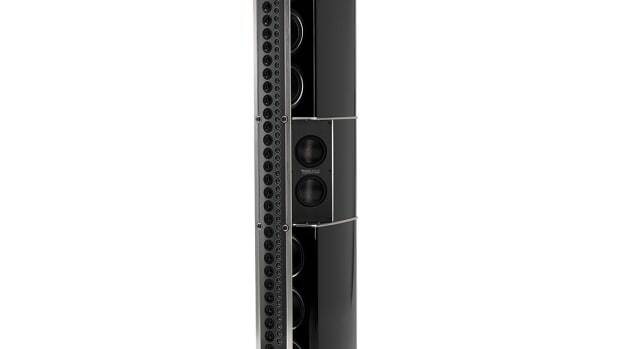 The MTI100 is ready for any analog or digital speaker system. 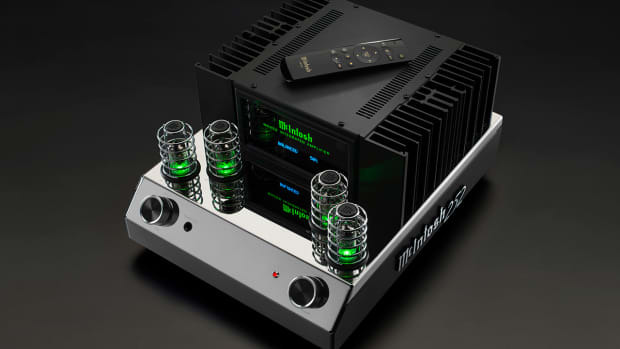 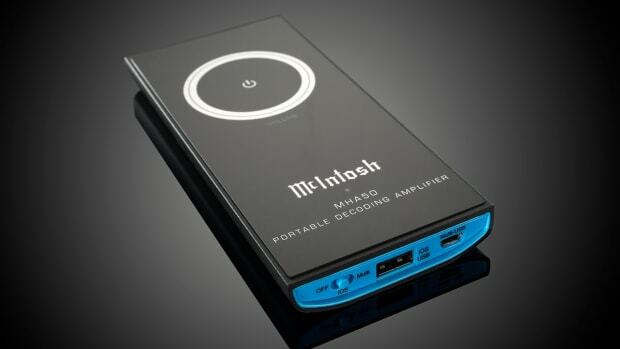 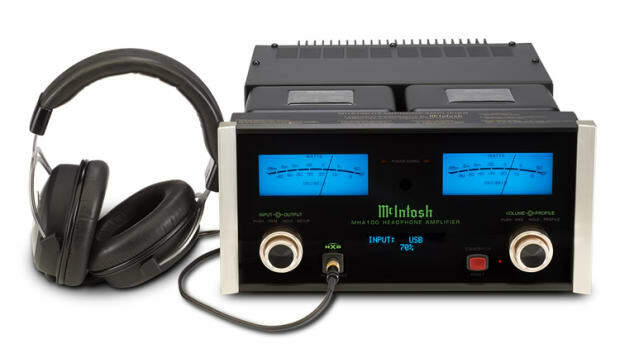 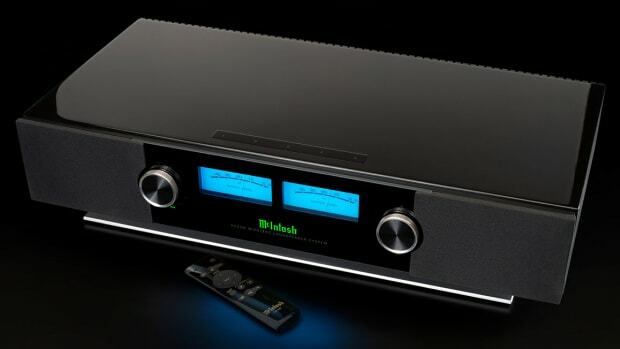 The company reveals the ultimate in McIntosh sound. 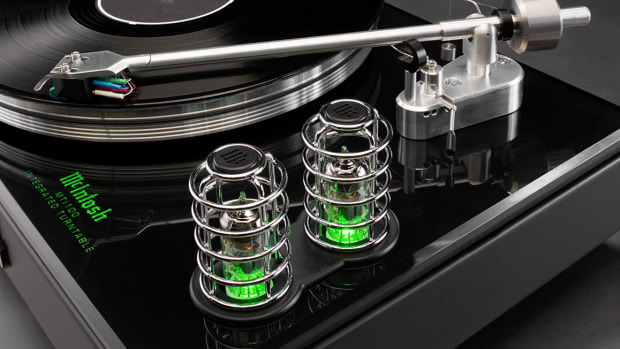 The amp brings together solid state circuit design and vacuum tube technology. 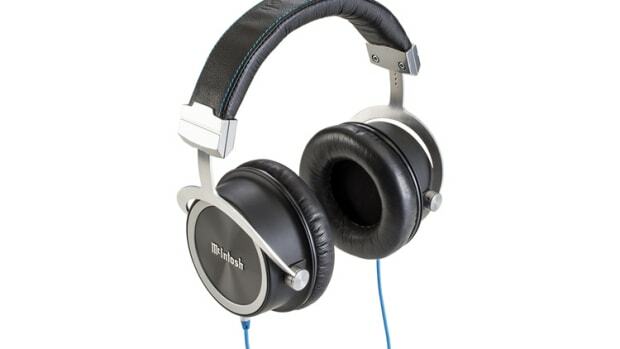 The perfect companion to any hi-fi headphone.